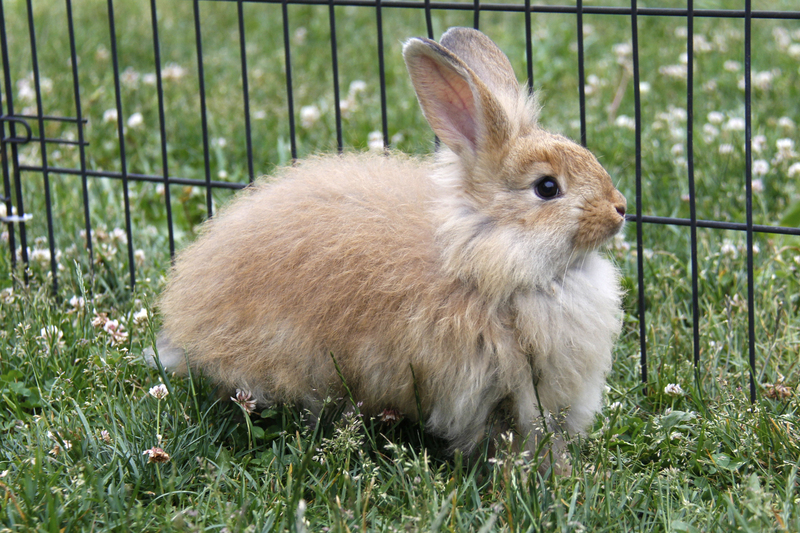 This angora rabbit is really cute! I want to adopt it really bad. Where is this rabbit located? Hi Gabrielle, that post was from over a year ago- all the bunnies from that litter have been adopted out. I hope to have another litter in the spring of 2017 though. Checking the listings on Hoobly and Craigslist for Angoras can help you find a bunny in the meantime. Hope this helps!